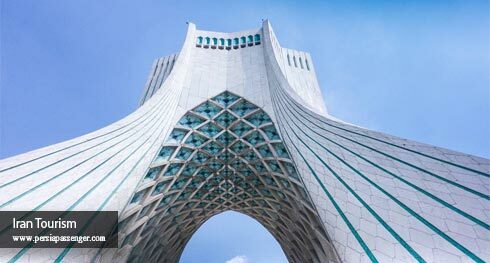 Is there any legal restriction for tours to Iran from Australia? How is the visa process for Australian who are going to visit Iran? what can you do if you don’t like a group tour to Iran? How can one's entry to Iran get refused? Can I travel to Iran without a visa? How can I pay for goods and services? The use of visa and MasterCard is not possible for the time being because of the US sanctions but there are some debit cards for tourists to store and pay money. Although the debit card is easier to handle, paying in cash is more economical as the official exchange rate is lower. Can an unmarried couple travel to Iran? Yes. There is no rule to preventing unmarried couples from traveling to Iran. In Iranian law unmarried couples are no allowed to live together but foreigners are free to be in the same rooms in the hotels unless they have an Iranian partner. How is the dress code in Iran? Women who travel to Iran have to cover their hair with a scarf in public. However, it is not required to tightly use it. They also should cover most parts of their bodies and use long sleeve tonics with long trousers or skirts. Men are also prevented from wearing shorts in public because it is not popular and accepted however short sleeve t-shirts are ok.
Do I have to agree Iranian politics and religion? When you are traveling to Iran nothing is not about your political and religious point of view and you are not forced to believe in particular ones. You may hear a lot about politics and religion and you certainly have your own ideas and thoughts. However, you are not allowed to have any political activities inside the country against the Iranian government. Am I allowed to drink wine and beer or eat pork? In Iran it is legally forbidden to drink and trade alcoholic drinks and they are not served in the restaurants and coffee shops. So any local possessing or using alcoholic drink will be arrested and any tourist in this case will be deported. There are so many alternatives to alcoholic drinks like herbal teas, Sharbat, doogh and some other local drinks. Although non-alcoholic beer is also available in the market. Pork is not available in Iran. Instead you can use chicken, lams and beef which are widely available in the restaurants and market. Am I allowed to take pictures of the Historical places and local people? From place to place we have differenr photography rules. in most of the sites you are allowed to take pictures but in some museums and hply shrines it is forbidden. where it is forbidden you will see the sign on the walls. of course in some places, mostly those that include paintings and frescos, using a flash camera is not permitted. People also usually do not prevent you from taking pictures but is it better to ask for permission first. Iran is famous for its beautiful handicrafts like carpets, jewelries and decorative objects you can buy any of them for your friends and relatives. But before paying a lot of money you can make sure of the originality of the products. Your guides in PERSIAPASSENGER can be your best advisor in buying souvenirs. Yes, it is possible to buy Persian rugs or other souvenirs. You can also buy Persian sweets as souvenir like Gaz, Qotab, Koloche and so on. Which month are the best time to travel to Iran? In fact, it depends on your itinerary although in most parts of the country we have cold winters and hot summers. But as most of the European tourists suggest both cold and heat in Iran is tolerable. But with all that March, September, April, October and November are the best months. However, the roads and the sites will be crowded in the time of Iranian New Year in March because of the domestic travelers. 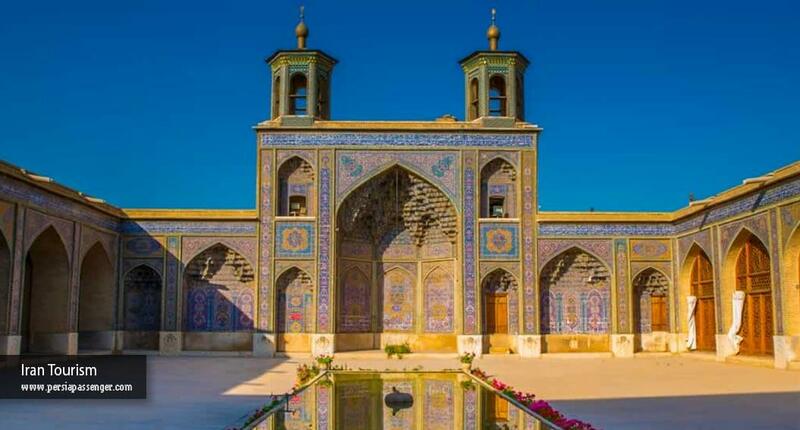 How can I have a tour to Iran from Australia? Just visit Iran Tourism. You can ask us to design an itinerary for you based on your time, interest and budget or you can design and customize your favorite tour to Iran. 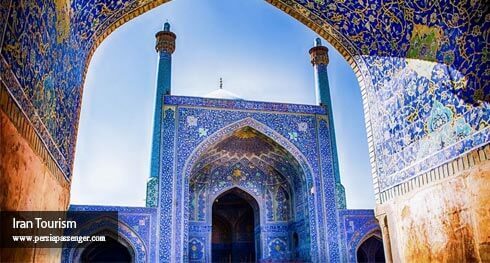 Whether as a solo traveler or as a couple or in the company of your family and friends, PERSIAPSSENGER can provide you the best tours to Iran from Australia.